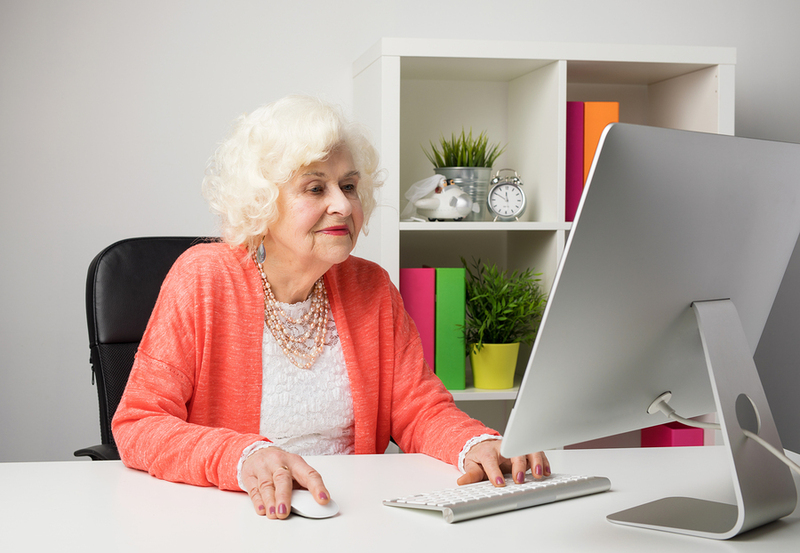 While older workers are often ideal employees, they may require workplace accommodations to encourage their continual employment. 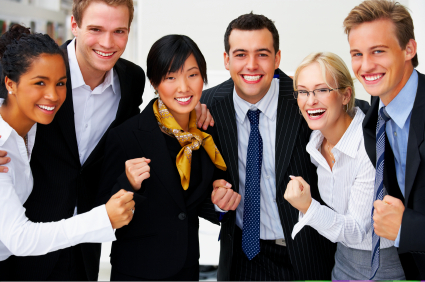 Such changes benefit both employer and worker, promoting productivity and worker satisfaction. 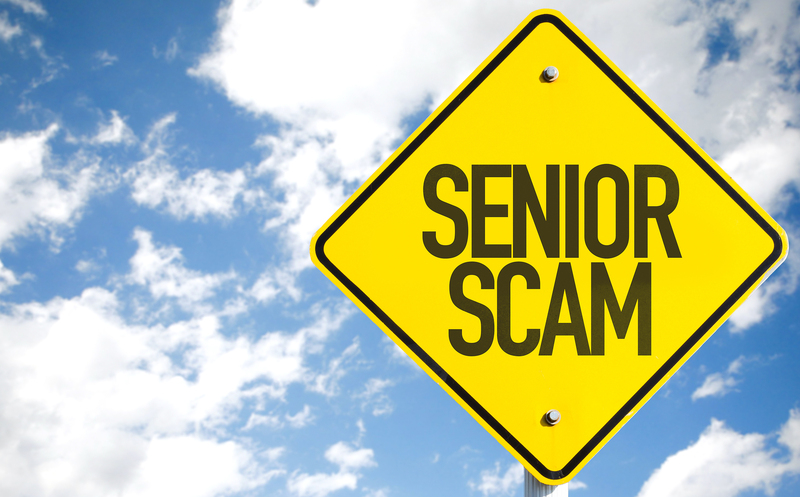 With excellent credit, significant savings and a trusting nature, seniors are often targeted by scammers. 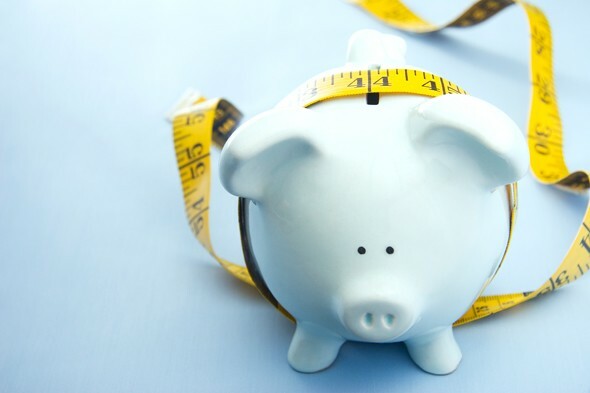 Learn how to avoid their tactics and prevent devastating financial loss. 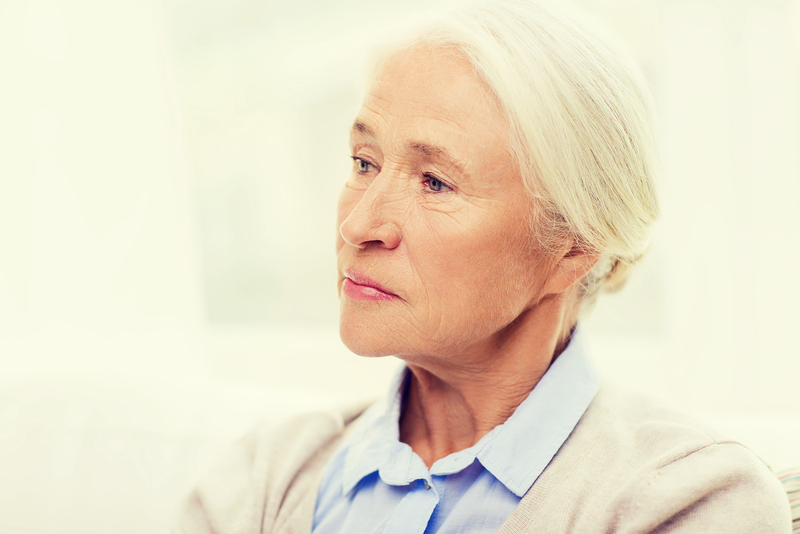 Women face tougher retirement challenges than men: longer lifespans but smaller savings, pensions & social security benefits due to gender wage gaps during their working years. 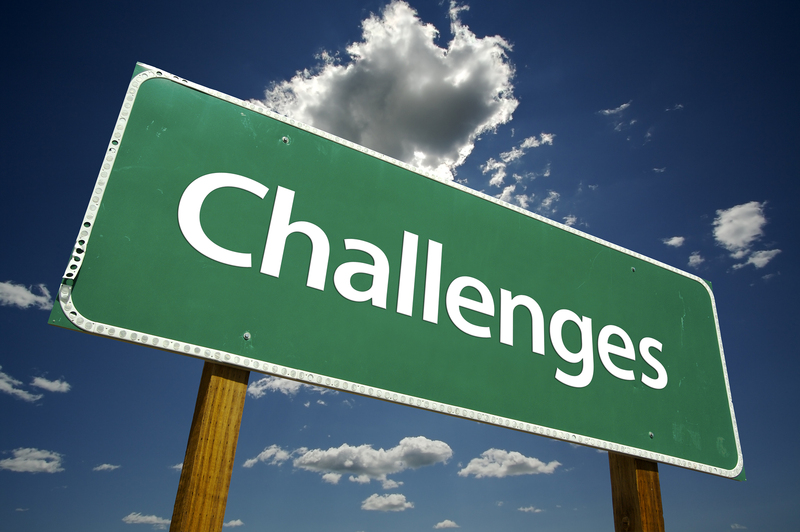 Retirement challenges are frequently unexpected yet can wreak havoc on a secure and stable retirement. 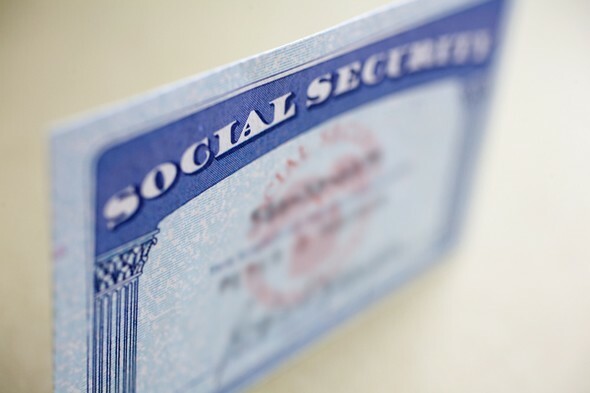 Social Security: Start Early, On Time or Delay? With social security payments fluctuating wildly depending on the start date, knowing when to begin collecting the retirement benefit is critical. 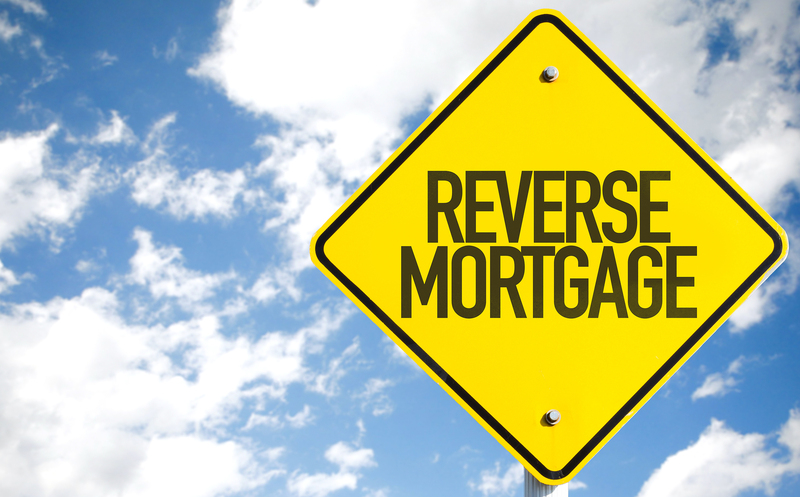 A reverse mortgage may be an ideal way to finance retirement, but understanding the implications and risks is vital before making such an important financial decision.